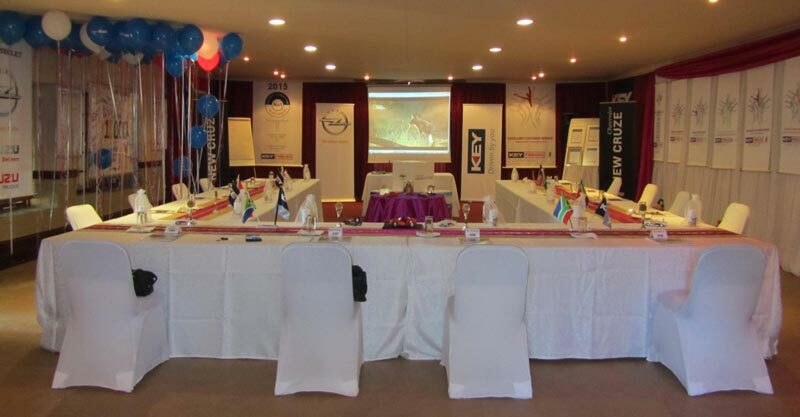 Conference room – size appropriate to the number of delegates attending. Bookings are secured on receipt of a 50% deposit, paid on or before 90 days prior to the function date, and a signed contract. We regret, unfortunately no cheques are accepted. No exception to cancellation policy will be made.